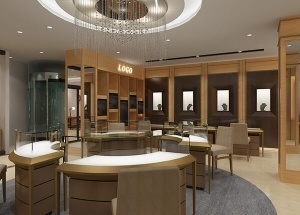 The luxury jewelry store display is for Pearls&Co. 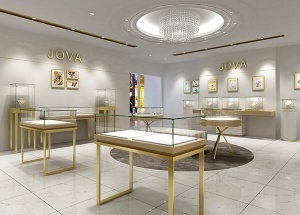 jewelrs project in USA, designed by our shop designers. Wholesale cell phone shop displays and do phone shop interior design ,call at 008613825185029 . 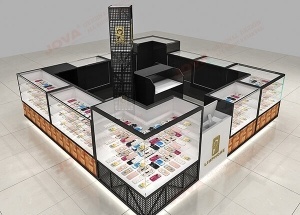 The jewellery shop furniture design with 3d drawing, we supply all in one service: measurement shop size, 3d shop design, production jewellery showcases, shipping, installation service, after service. 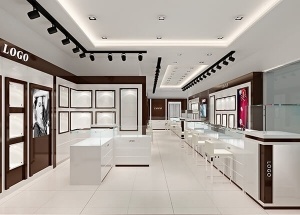 The jewellery shop interior design 3d drawing are design by our shop designers last year for a client from the Middle East. We supply all in one service: measurement shop size, 3d shop design, production jewellery showcases, shipping, installation service, after service. 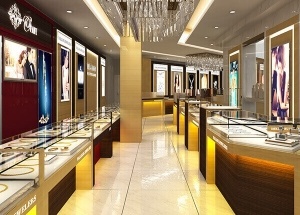 The jewelry shop design 3d drawing, we supply all in one service: measurement shop size, 3d shop design, production jewellery showcases, shipping, installation service, after service. 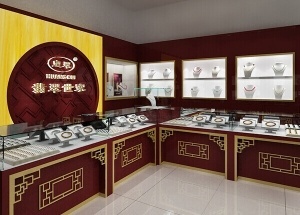 The jewellery shop display equipment is for a jewelrs brand project in China, designed by our shop designers. 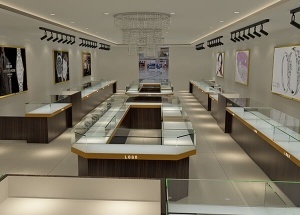 The jewellery shop furniture 3d drawing are design by our shop designers last year for ornament jewelry shop. We supply all in one service: measurement shop size, 3d shop design, production jewellery showcases, shipping, installation service, after service. 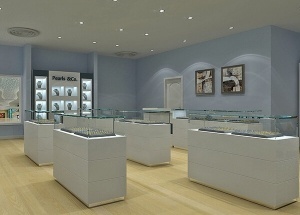 The jewellery shop design 3d drawing is design for a jewellery shop project in India. We supply all in one service: measurement shop size, 3d shop design, production jewellery showcases, shipping, installation service, after service. 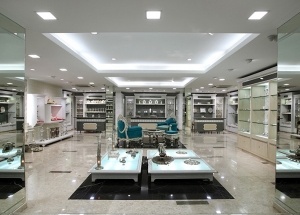 The jewellery shop furniture are custom made by mdf with veneer finishes.